I would like more information about 123 South Green Street, Unit 201B. 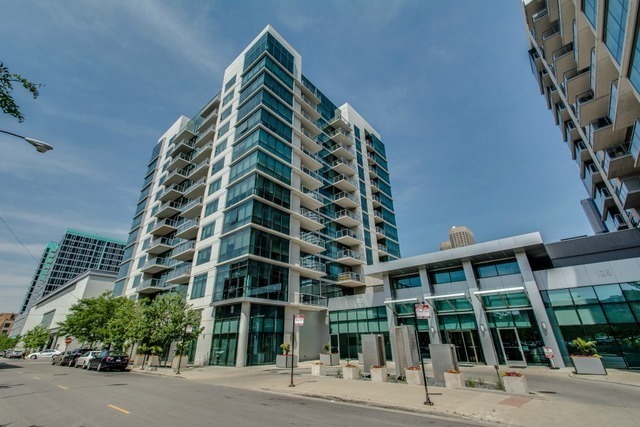 Stunning CORNER UNIT, 2 bed 2 bath condo in the heart of the West Loop. Originally the developer's unit with 12' floor to ceiling windows and upgrades that will impress those with even the most discerning taste. Great Balcony and tree top view. Easy walk to Restaurant Row on Randolph, Soho House, Marianos and more. Charming tree top view of the West Loop. Washer/dryer in unit, and prime parking space included and conveniently on the same floor as the unit.